You’ve never seen Vancouver like this before. Beautiful Destinations, a media company, creative agency, and the host of a YouTube channel that shares “stories highlighting the incredible people, places, and experiences around the globe,” posted a video about Vancouver last month, and it touches on all the things that make this city beautiful. Bookended by a humorous medley of radio news reports calling for rain in Vancouver, the video captures the city’s beaches, buskers, birds, planes, rains, views, mountains, hikes, rivers, roads, and so, so much more. Creative editing mixes it all together, seamlessly blending the natural beauty of BC with the interesting urban life of Downtown Vancouver. 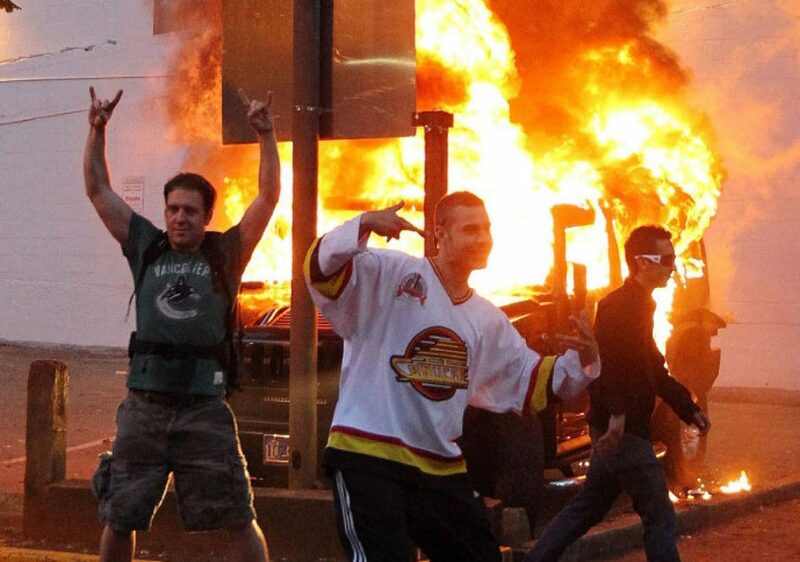 Maybe 30 seconds of Vancouver in that video and the people they showed were all marginal idiots. Where's the Hastings Hookers? ... and all of the smack addicts? You should always put your best foot forward. Yeah, somehow that pic pretty much contains my whole last post. The first paragraph is awesome!